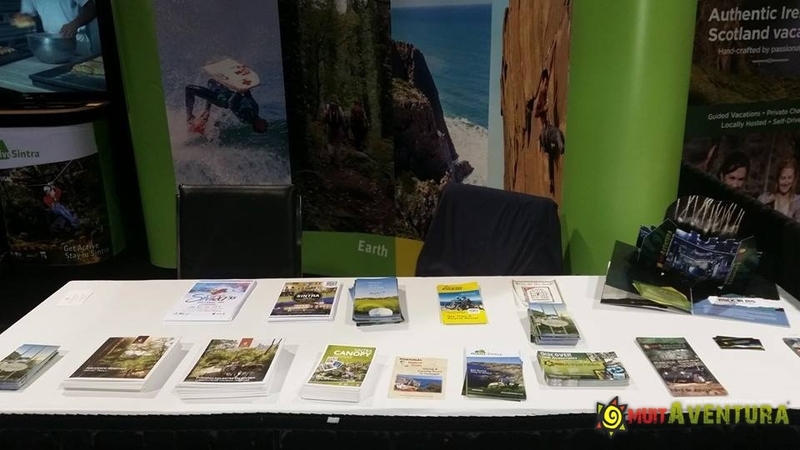 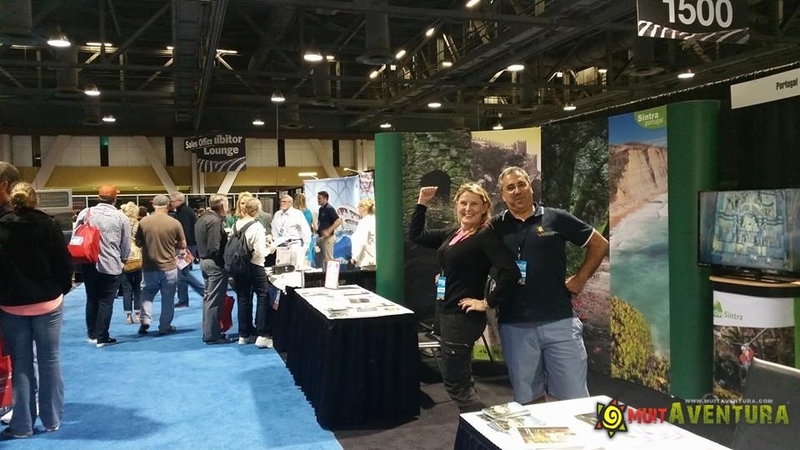 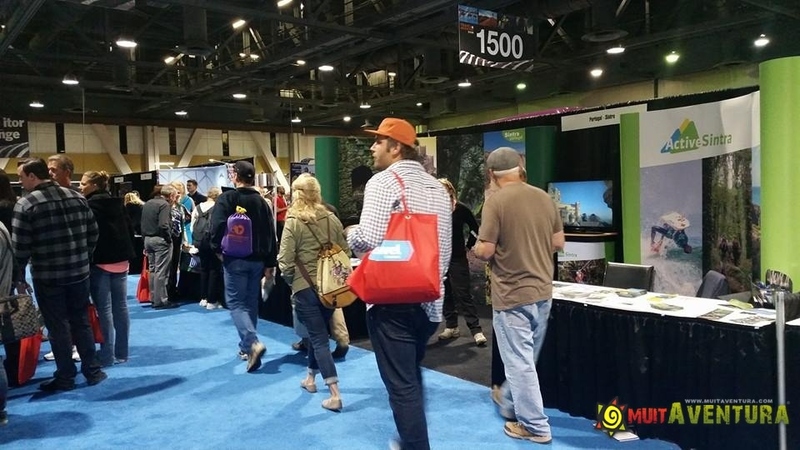 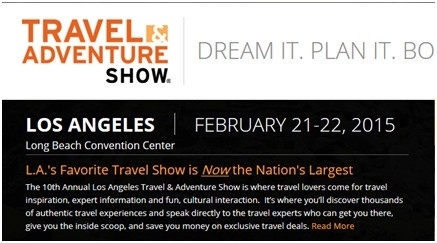 Muitaventura in the Travel & Adventure Show! 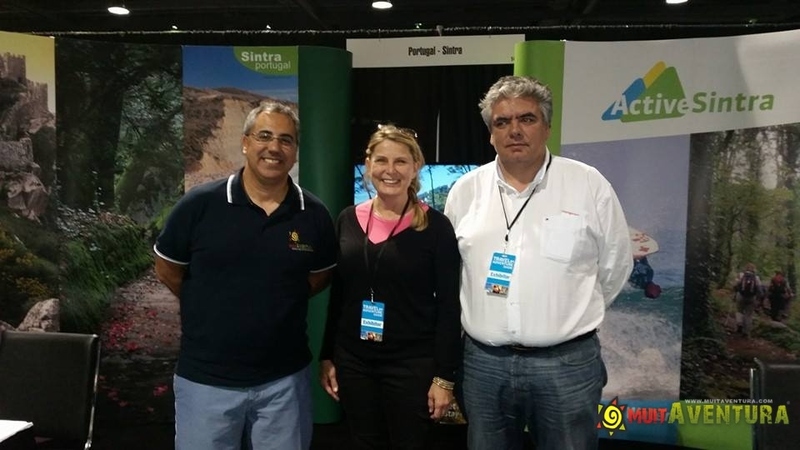 We had the pleasure to promote Sintra along side with the responsibles of the Municipallity and Casa do valle. 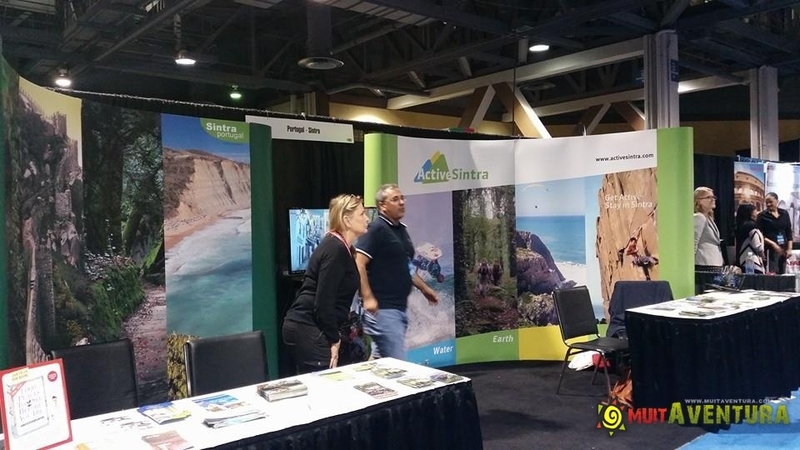 We promoted the new brand Active Sintra with representants from all over the world. 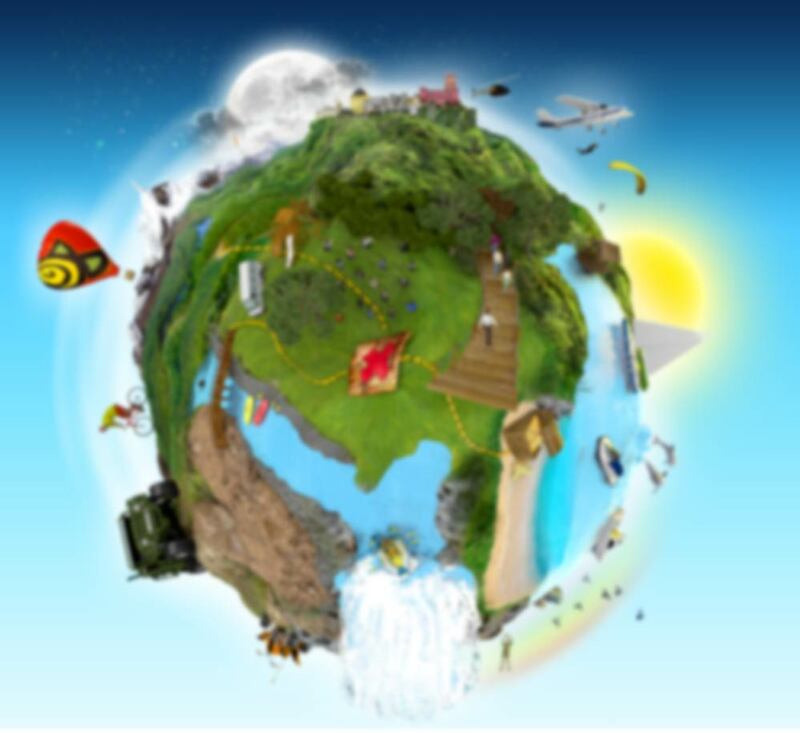 We are ready to come back in 2016!